We welcome you to this kick off AFRICA INNOVATION NETWORK seminar “How to do successful business in Africa” in Stockholm. This seminar will focus on how companies can optimize the business operations in Africa by focusing on the African business culture. No matter if you start a business, sell, produce and/or distribute your products, concepts and services through agents in Africa, you can benefit your business massively by understanding the African business culture. We will present insights from Nordic companies that each and all have started successful business in Africa and how they have managed to focus on the local business culture and build up relevant network in Africa. How do networks work in African societies? This seminar target companies from all sectors that offer goods, products, concepts and solutions to the African market, as well as companies that are looking at Africa as a new market. African diplomats to the Nordic countries will also be present at the seminar and you´ll have an excellent opportunity to mingle with the diplomatic level as well. We also invite funding and finance institutions to this seminar. DSV is a global supplier of transport and logistics services with offices in more than 80 countries. With an international network of partners and agents, DSV offer transport and logistics solutions worldwide, which make DSV a truly global player. DSV is listed on NASDAQ and included in the Index as one of the 20 most actively traded shares. 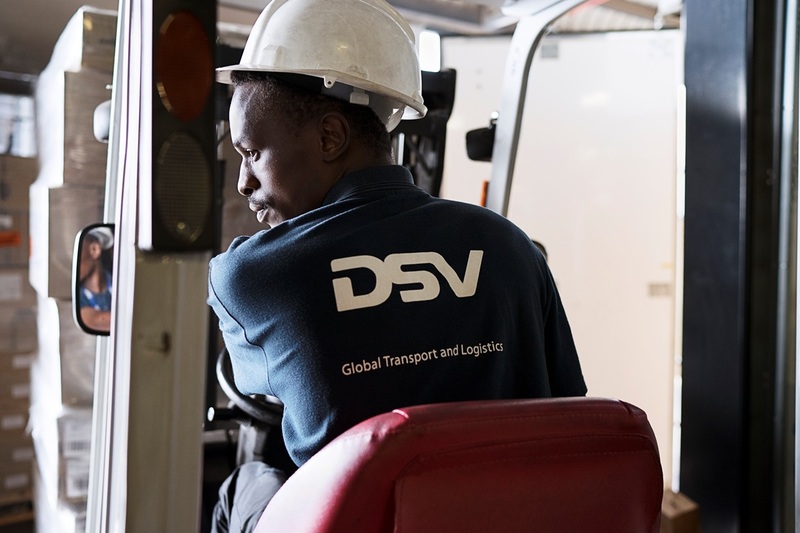 Over the past years, DSV has carried out a number of acquisitions, the most important ones being Samson Transport, DFDS Dan Transport, Bachmann, Frans Maas, ABX LOGISTICS and latest UTi Worldwide Inc. DSV employ more than 8000 people in Africa. Swedfund offer risk capital and support for business establishment in growth markets in Africa in terms of partnerships as well as partial financing, and mainly through equity and loans. Swedfund´s financing programme “Swedpartnership” supports small and medium-sized Swedish companies to enable collaboration with companies in Africa. 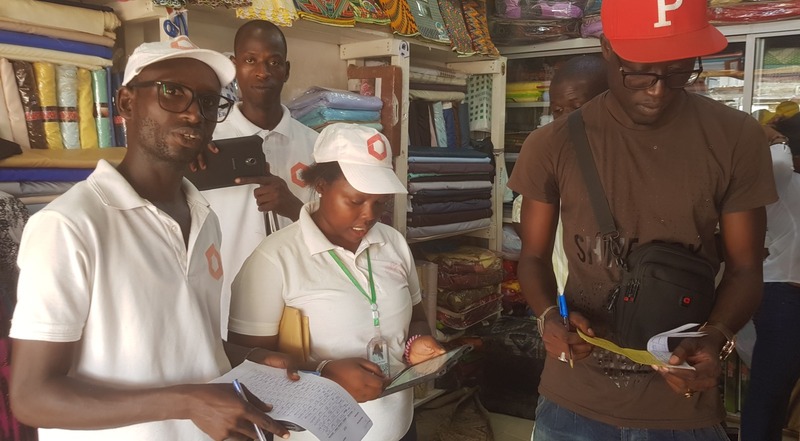 Many African countries still lack a countrywide address infrastructure to enable effective communication between individuals, governments, organisations and businesses. Sweden has one of the most developed addressing systems in the world and this provides an important basic infrastructure for society. Inspired by this structure and organisation, the Map Project set out to develop a global solution to speed up addressing where this infrastructure is not yet available.